We are a long established Driving School providing Quality Driving Lessons in Houghton le Spring, Hetton le Hole,Sunderland, Durham and surrounding areas since 1993! 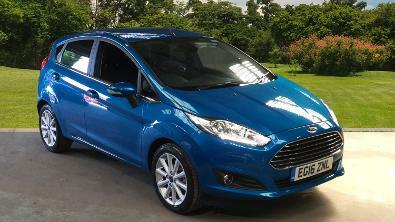 Our Ford fiesta titanium training car. 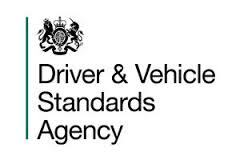 Driver Training to the Test and Beyond! 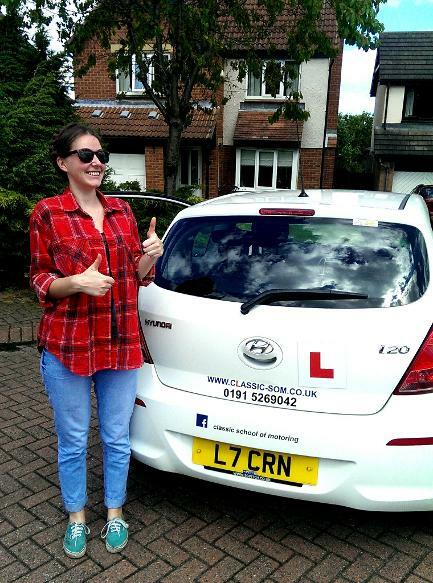 Friendly tuition from a Fully qualified and Highly experienced driving instructor. Modern cars with dual controls for your safety. A patient safe atmosphere with lessons to meet your needs. very special offers! phone now to find out more. We offer DRIVING LESSONS with free pick up in: Hetton le Hole, Houghton le Spring, Pittington, Belmont, East and West Rainton, Fence Houses, Easington lane, Murton/Seaham, South Hetton, Washington, Durham and surrounding area, Sunderland and surrounding area, Doxford park, Haswell, Lumley, Herrington, and lots more, please phone if you are not sure.